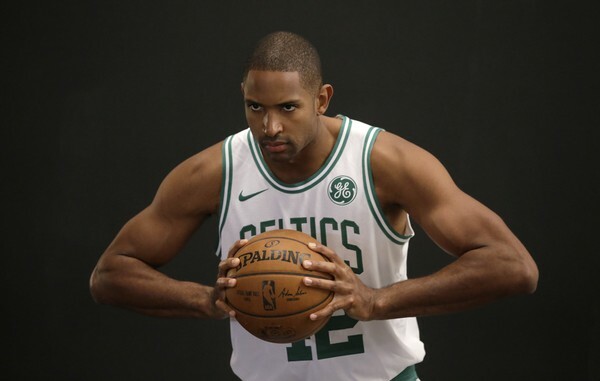 Al Horford is questionable for tonight with an illness, per the Celtics. Horford posted a double-double on Sunday scoring 10 points, while grabbing 11 rebounds and dishing out five assists. Big Al was also a plus 20, in his 32 minutes of action. Without Horford expect Marcus Morris to get the majority of the minutes starting at the four. Semi Ojeleye could also see some time on the floor in Horford's absence.